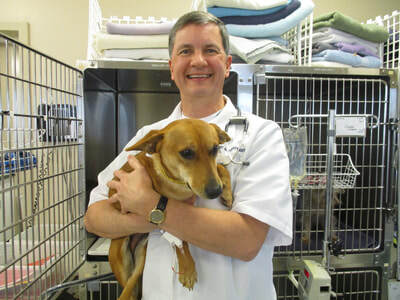 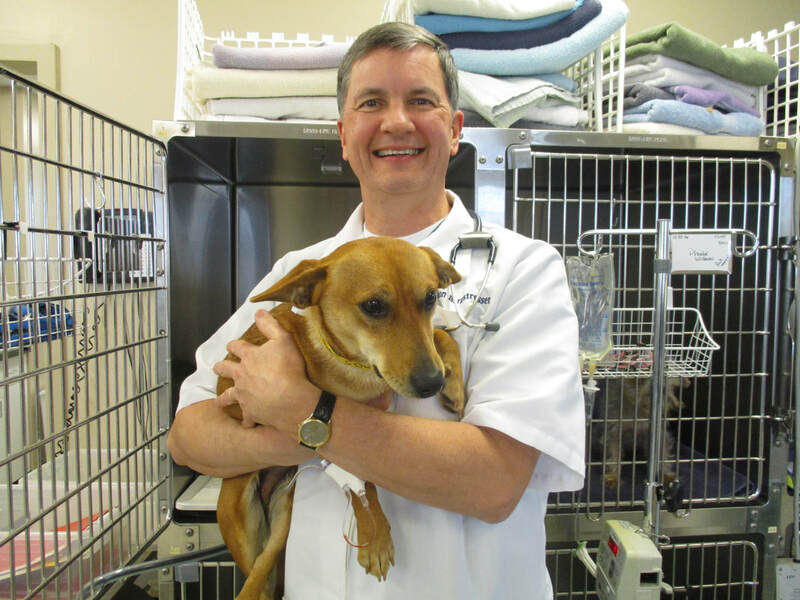 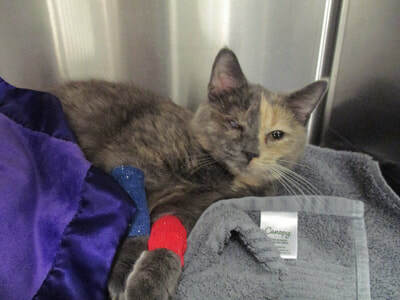 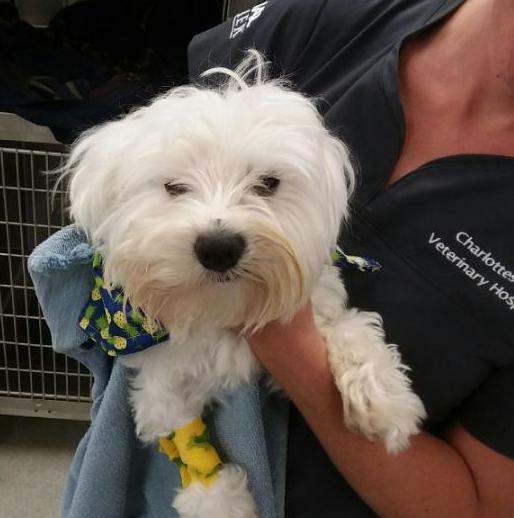 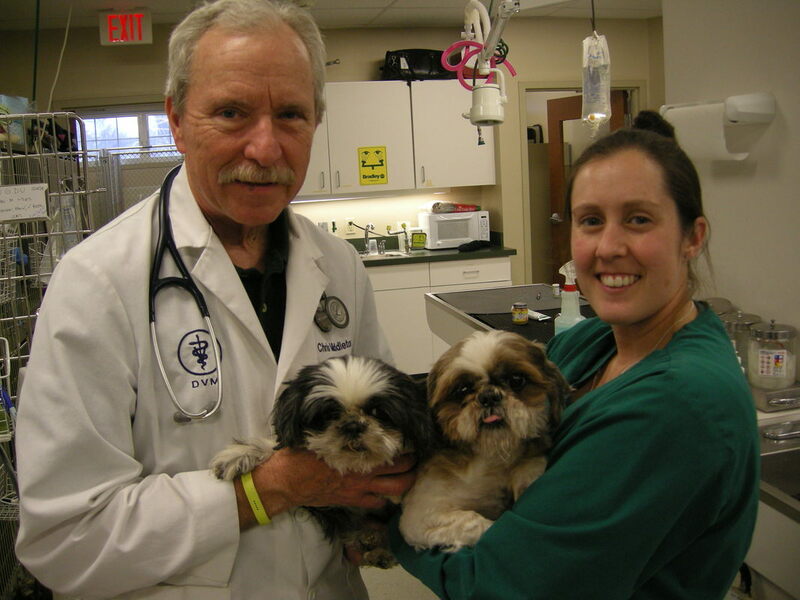 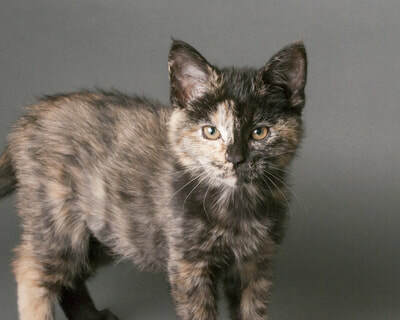 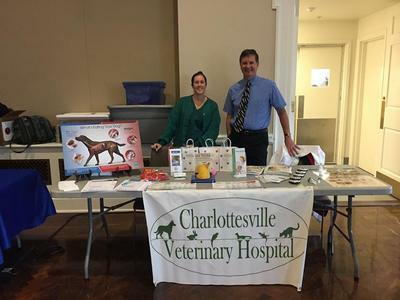 The doctors and staff at Charlottesville Veterinary Hospital are committed to giving back to the community and helping homeless pets find their forever homes. 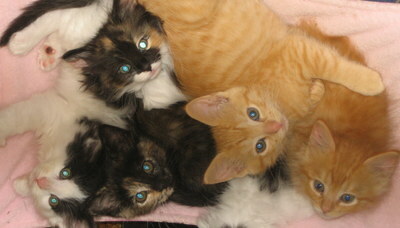 One way we do that is by helping local rescue groups with free spay's and neuters and other medical care as needed. 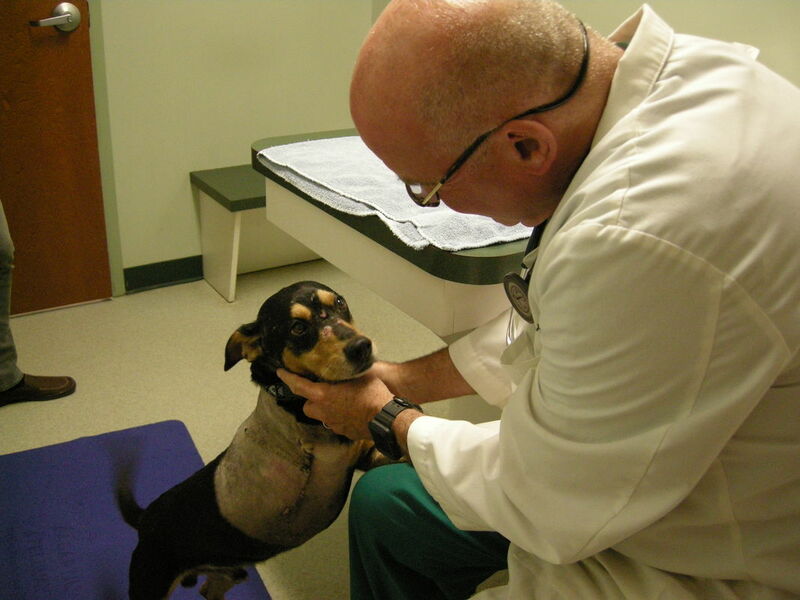 Here are just some of the amazing pets we have helped! Career Day at local schools is a great way to educate the public about the work we do everyday. 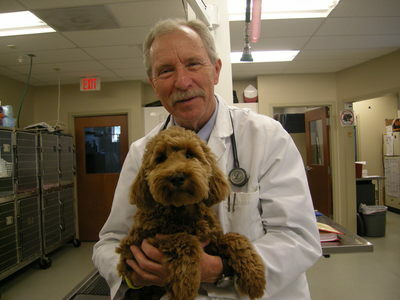 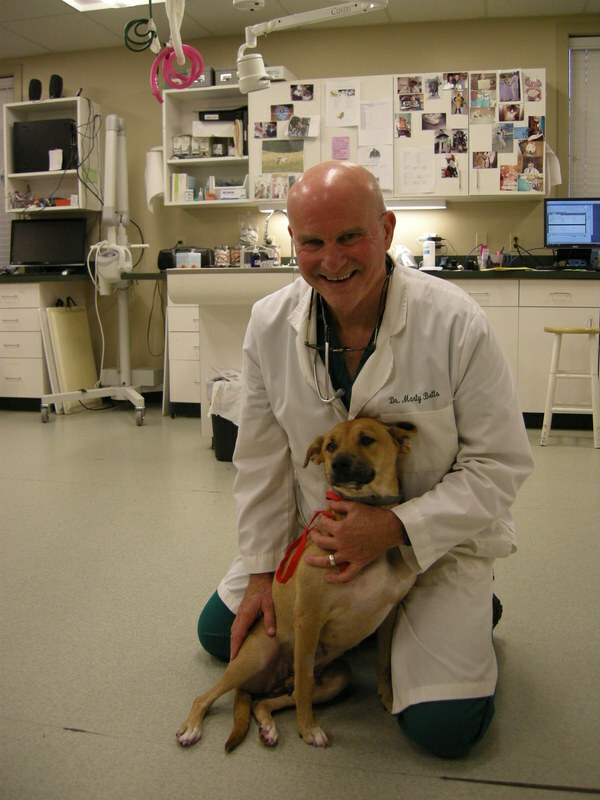 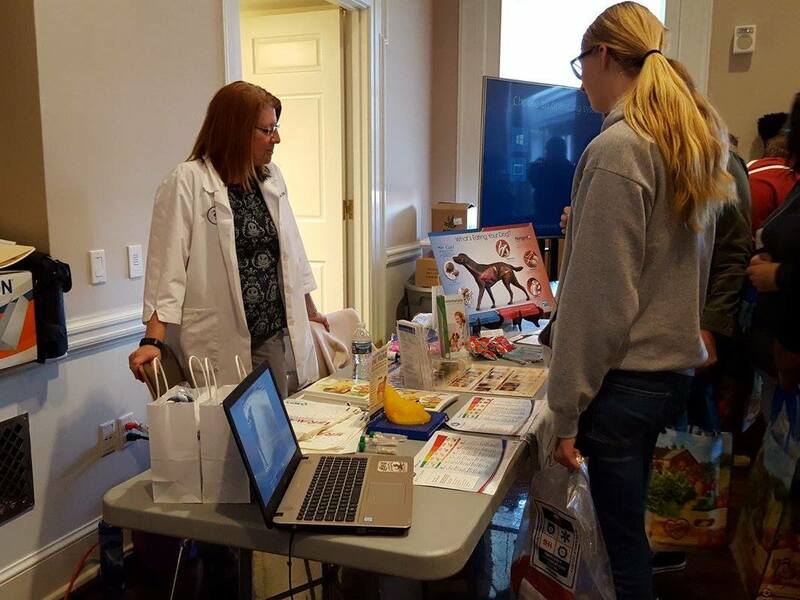 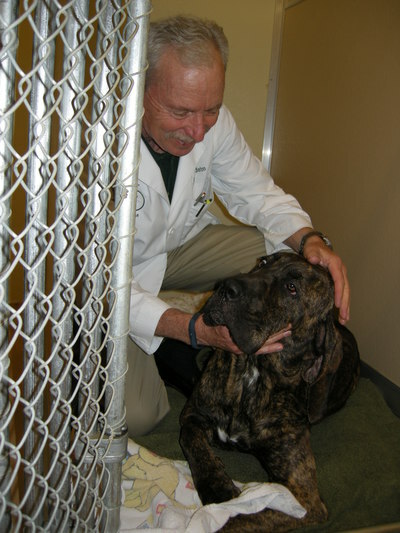 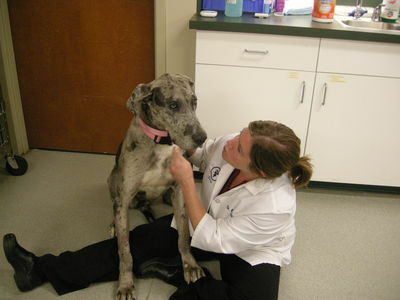 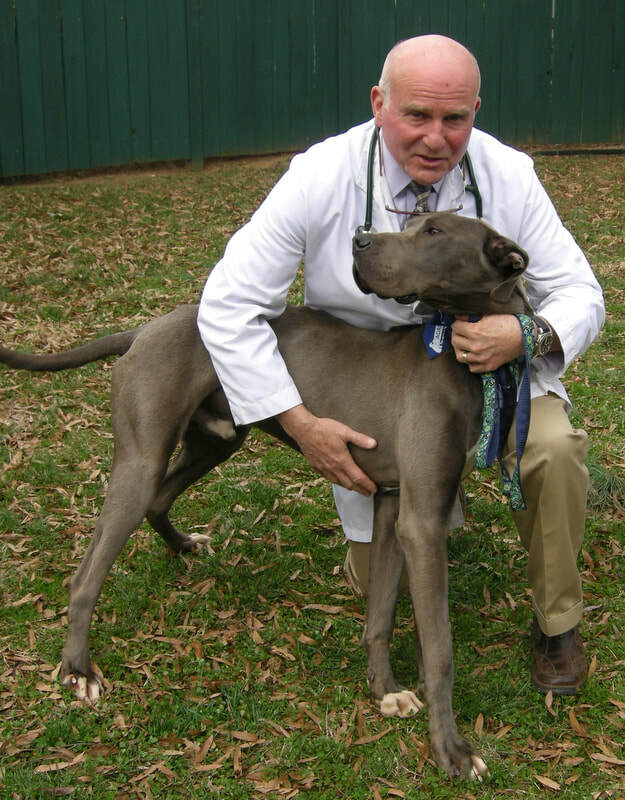 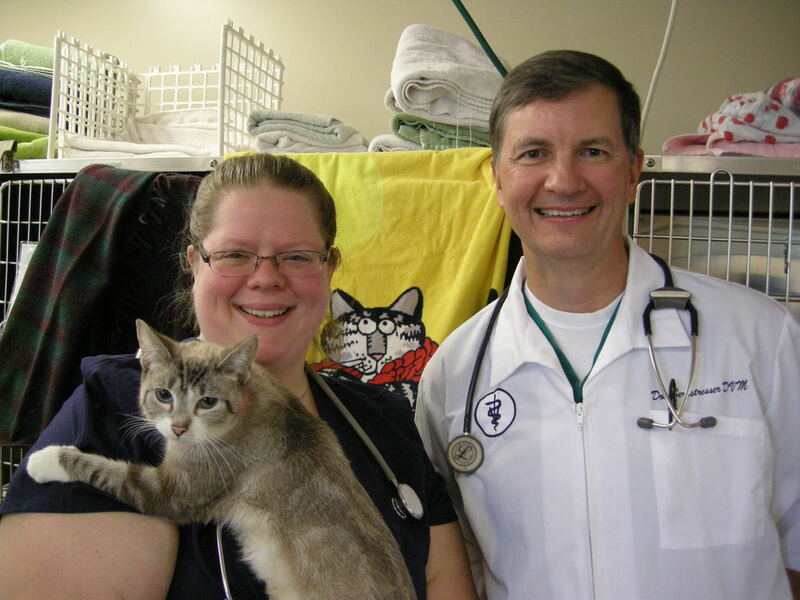 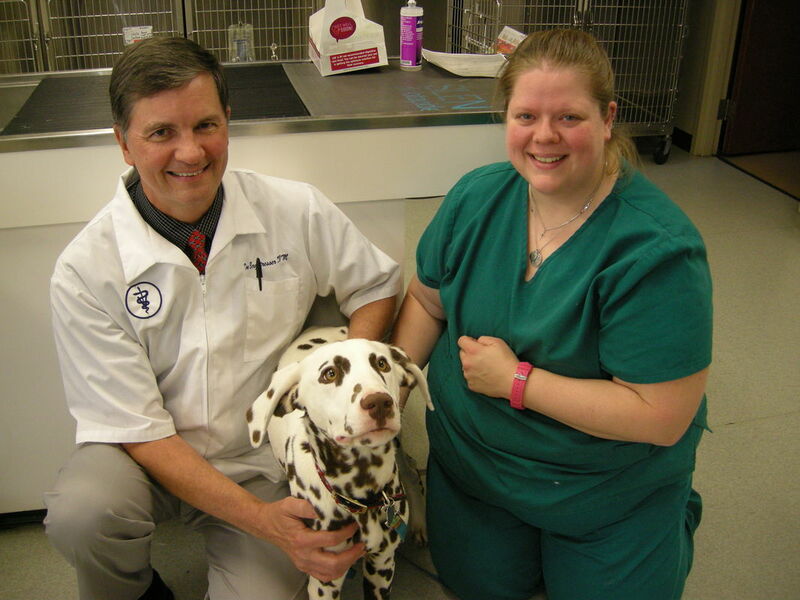 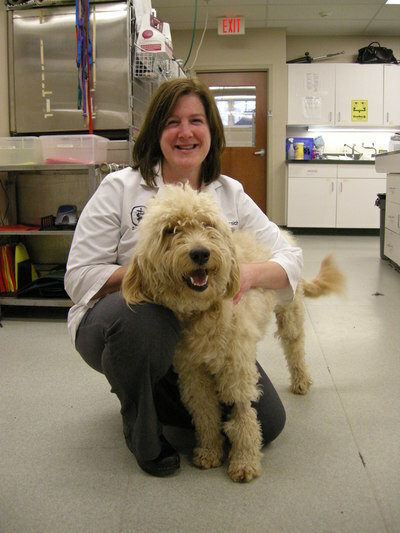 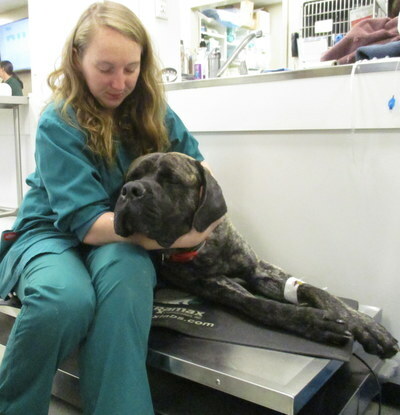 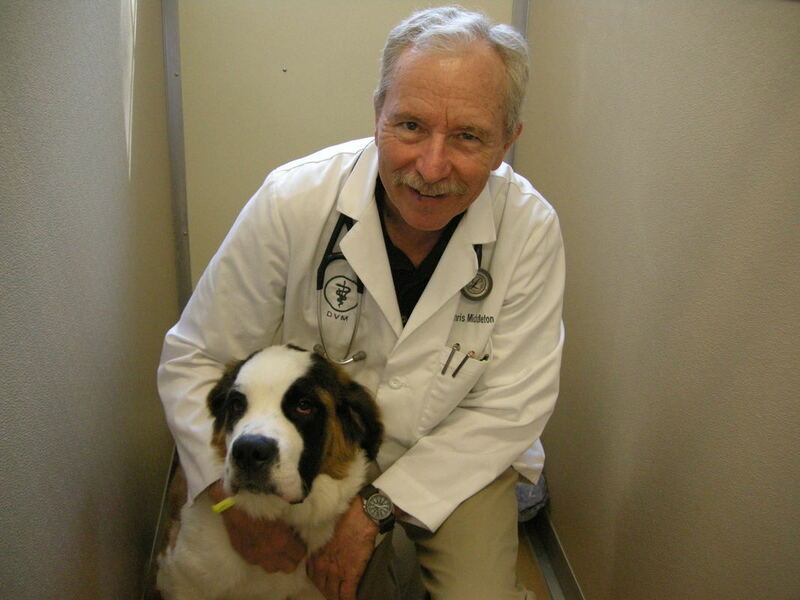 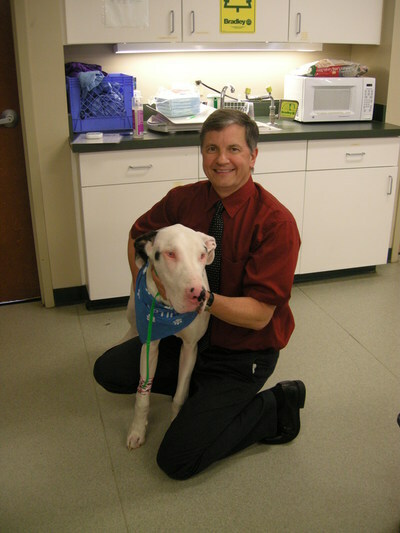 Our doctors and licensed vet techs routinely attend these events!